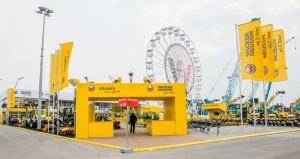 A “zero emission Boulevard” guided through the fair stand and showed the complete range of battery-powered rammers, battery-powered vibratory plates, battery-powered internal vibrators, as well as electric wheel loaders, electric dumpers and electric mini-excavators. 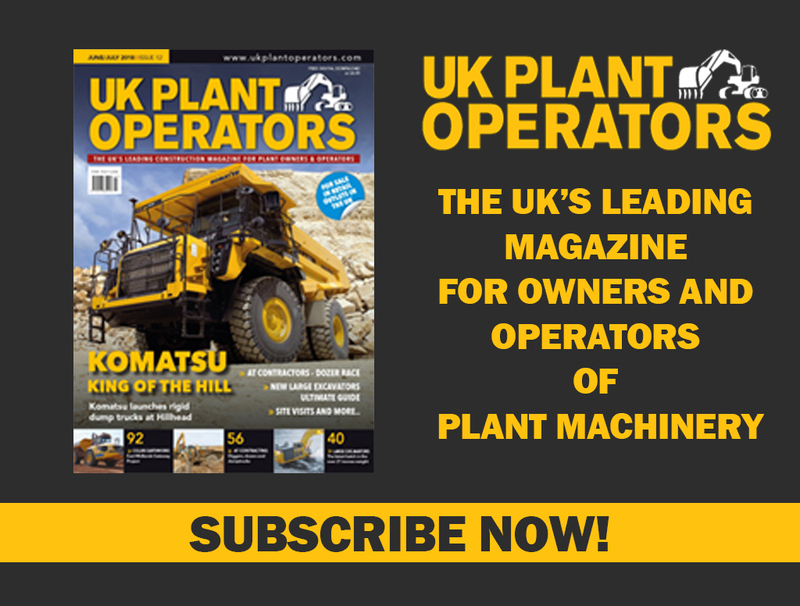 The battery-powered rammer AS60e and battery-powered vibratory plate AP2560e are new in the product range; these are also equipped with the Wacker Neuson rechargeable battery that can be exchanged between all construction equipment. Other new additions are the fully electric mini-excavator EZ17e and the electric wheel dumper DW15e.Wacker Neuson is the only supplier today that can provide customers with a series-produced complete range of electrically operated machines and equipment for urban construction sites or emission-sensitive environments. 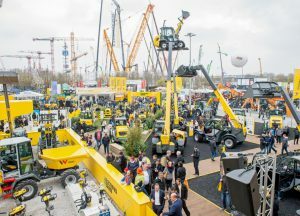 Kramer presented the new telescopic wheel loader 8145T in the performance category from 9 to 11 tons.The telescopic loading system from 8145T extends the wheel loader by an increased overhead loading, stacking and dumping height as well as increasing its reach. This means maximum versatility. In addition to application areas in industry and recycling, the new telescopic wheel loader 8145T can be used for material transport on large construction sites as well as for loading and dumping heavy transport chains and transport carriers. Due to the compact design of the loading system, the attachment is always clearly visible. The EquipCare solution ensures transparency in fleet management, since machines outfitted accordingly send reports to the customer’s terminal device in real time in the event of maintenance requirements, malfunctions or unexpected relocations and in addition, give an overview of operating hours, downtimes and service intervals. In the area of product development, customers can see machine designs at a very early stage of development by means of virtual and augmented reality applications and can contribute valuable feedback, e.g. for simulation of ergonomic circumstances. In a realistic driving simulator from Kramer, visitors to the stand could experience how products are tested virtually – even before the first prototype is built. 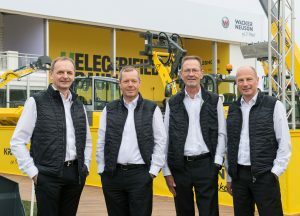 Another smart solution is the concept of Wacker Neuson OnSite Box, which is intended to increase the short-term availability of machines on the construction site. In addition, a 3D printer showed on the fair stand how spare parts or parts for prototypes can be provided in short time.